Oregon, on the Pacific Northwest coast of the U.S., is well-known for its diverse landscape of forests, mountains, farms and beaches. The state attracts numerous visitors for its very own "Seven Wonders," from Mount Hood to the Columbia River Gorge and from the Oregon Coast to the Painted Hills and even Crater Lake. As I plan my dream holiday to the US, I’m excited to not just visit these, but also experience them. Just as I chalk in the itinerary of exploring the rugged and beautiful landscape, I look forward to making my stay comfortable and convenient with some of the best accommodations available. The Nines, a Luxury Collection Hotel, Portland is right in the midst of the business district and serves as a perfect base to launch your start-up. It boasts of luxurious guest rooms, three suites that offer plush bedding, maid service, and contemporary art featuring renowned artists. The hotel’s close proximity to the Portland Centre, the Portland Art Museum, and the world-famous Powell's Bookstore makes it a fun stay. 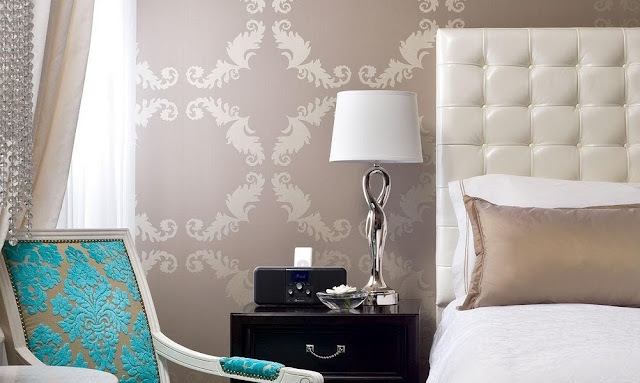 Hotel Modera is a stylish luxury boutique hotel in the centre of the theatre district, a cynosure nestled between art galleries and museums. The hotel is known for its modern accommodations that include large feature windows overlooking the city, as well as a designated work area within the room. Numerous attractions are within walking distance from the hotel, while many others are easily accessible by rail and road. Of the numerous must-do activities, travellers must take a stroll along Tom McCall Waterfront Park and take a bike tour to reach the hidden corners. 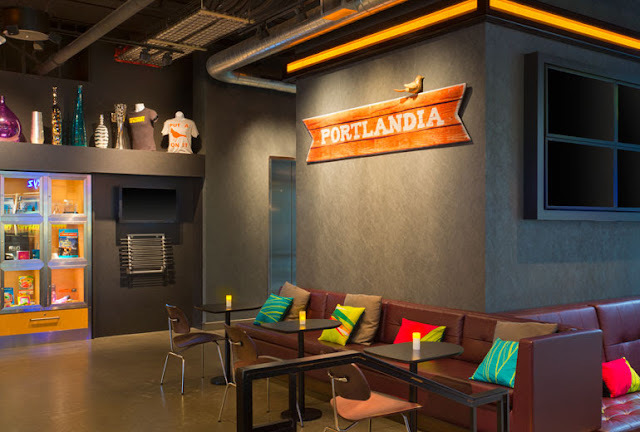 Aloft Portland Airport at Cascade Station just a few minutes’ walk from the Portland International Airport, is a gorgeous loft-inspired hotel. The hotel has some great facilities, including the signature rooms, custom amenities by the Bliss Spa, the WXYZ bar and more. Travellers can explore the Lan Su Chinese Garden, Portland Saturday Market, Powell's City of Books, and Voodoo Doughnut; all within a hop, skip, and a jump from the hotel. The Riverhouse on the Deschutes is a gorgeous, picturesque re-imagined hotel that brings together natural beauty and manmade modernity. The hotel attracts travellers for its great packages and offers guests a comfortable, relaxing, and invigorating experience in the indoor and outdoor heated pools and the spas. 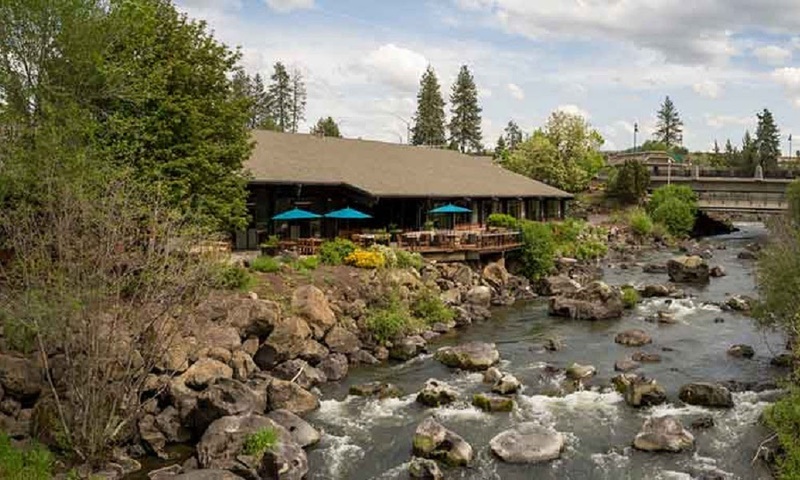 Situated on the banks of the Deschutes River, the hotel boasts a scenic riverfront, untamed wilderness, and natural attractions. It also offers an amazing river trail experience. Apart from the things travellers can do in and around the hotel, they can also have some unique experiences visiting the Les Schwab Amphitheater, The Old Mill District, Lava Lands Visitor Centre, Newberry National Volcanic Monument, and Pilot Butte. So what stay option appeals to you best?